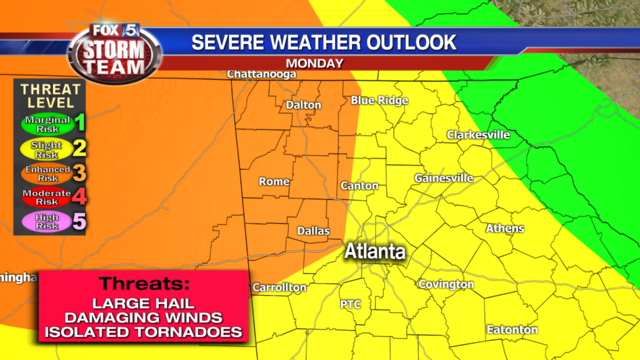 Monday afternoon and Monday night are under the danger of severe storms coming to Georgia and Middle Tennessee, FOX 5 stated. The rain has started on the weekends, and its second phase is expected to hit US this Monday, in the evening and at night. The states Georgia and Middle Tennessee are under level 3 risk. The authorities ask residents of the mentioned states to stay in a safe place during the storm, especially at midnight as it’s expected to be the peak of the threat. Some schools state they are going to close for a few days, while the others are to track the events. 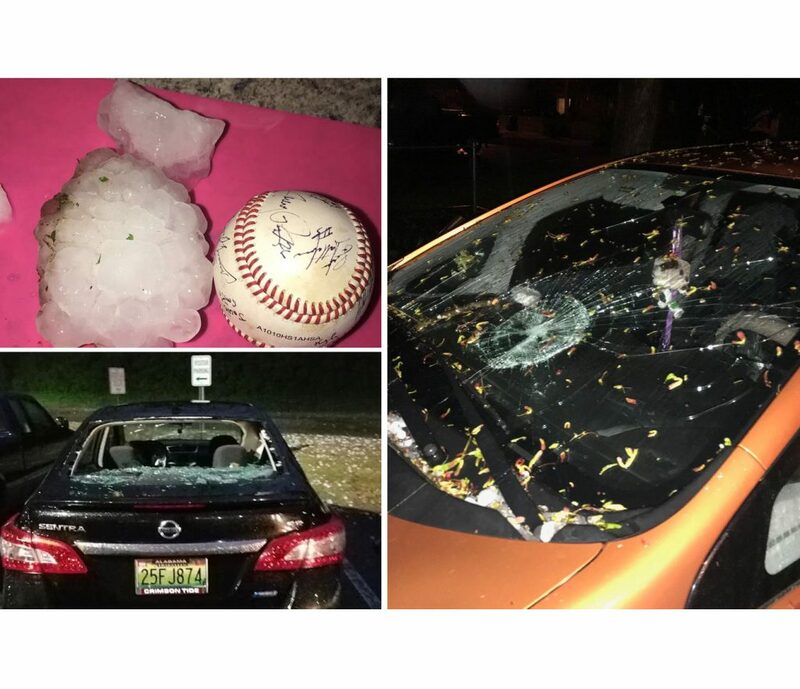 @MetroSchools we are monitoring the severe weather predicted for our area tmrw. If it is warranted we will adjust the school schedule for the safety of our students. Check back here and on facebook. Due to timing InTouch may have not have been delivered to everyone. DC Schools are watching weather carefully for 3/19/18. If there is an active WARNING during dismissal hour, we will hold dismissal until it is cleared. Contact your school for specific questions. 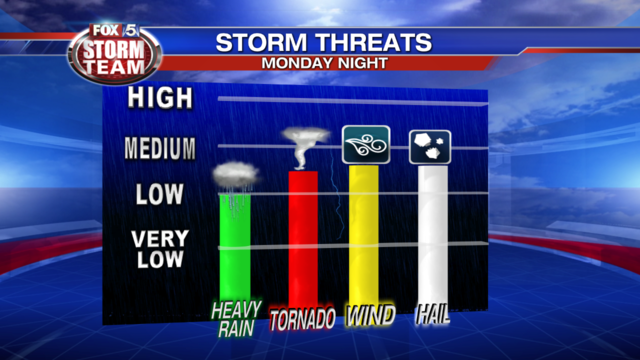 Monday afternoon and Monday night is under the danger of severe storms coming to Georgia and Middle Tennessee, FOX 5 stated.